I got pretty excited when I came across a baby security blanket bunny crochet pattern. With it, my tiny tot gets to keep his bunny and gets to sleep peacefully through the night and I get to keep watching him sleep. Everyone wins. You already know that I had to make it and it’s just lovely. I love watching my son sleep. Especially when he’s holding on to his special bunny baby security blanket With such love, like a good night’s sleep depended on it. For instance when he rolls over his bunny and I have to move him. He looks so adorable with his hands wrapped around it. To make it I had to go to the store to get some materials. But when it is for your kid don’t be afraid to splurge. So what exactly do you need to create your own stunning security blanket? -You can make the Granny Squares bigger to make this lovey bigger. The tutorials and the PDFs are explained in simple English that is easy to understand and also contains descriptions of technical crocheting terms that have been used. So, even a beginner will have an easy time with the security blanket bunny pattern. The PDF guides are also inclusive of illustrations and diagrams so you know exactly what to do. The only technical part of the baby comforter blanket pattern is stitching the bunny at the center of the blanket. The reason is that it involves quite a bit of amigurumi crocheting. 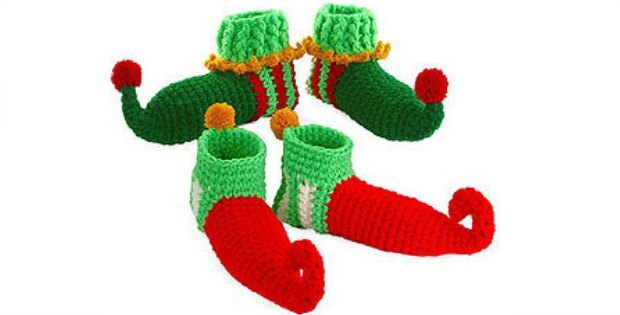 But, with the detailed instructions, you will be crocheting away in no time. 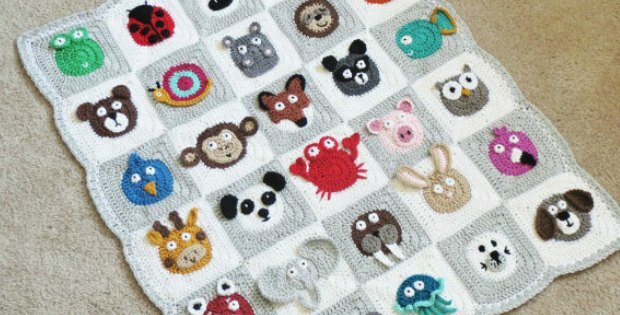 And there are so many ways to make the baby security blanket bunny pattern so you don’t have to hold back your creative side. 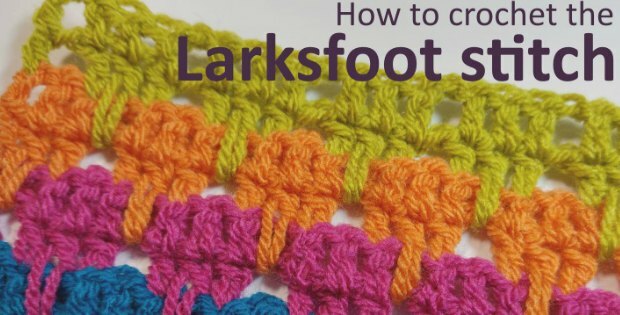 A tip from the creator is to try making the granny squares bigger to make it even lovelier. You can try playing with different colored yarn to spice it up. Try using blue or pink instead of the standard white color it will look absolutely stunning. You can even try to stitch in your signature into the blanket to give it a personal touch. Also, some light lacing along the border will certainly liven up your baby blanket bunny pattern. You can use the baby security blanket bunny pattern to make a lovely gift to give at a baby shower. Make one give to your friend or neighbor to congratulate her for her new blessing. Not only will you have them swooning over your blanket but also over you. The best gifts are given of love and the baby security blanket is a true expression of love. You can also use it to decorate your kid’s room; it certainly makes a nice decorative piece. Your kid will love it and will look absolutely cute in his room. Don’t be surprised when they grow up and become sentimental about their baby security blanket. The baby security blanket is an expression of your undying love for them.